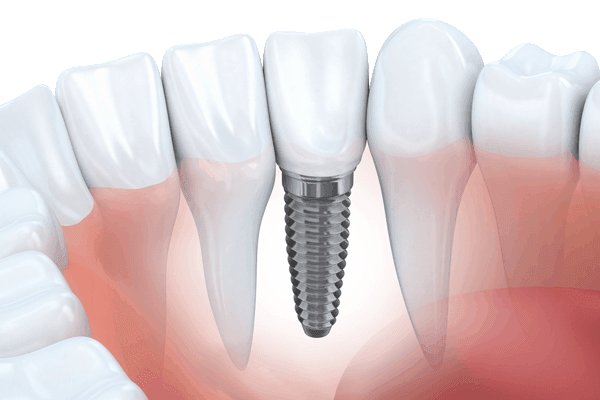 Our doctors have top training and experience in dental implants. 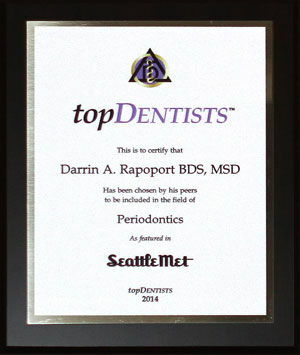 Practice owner Dr. Darrin Rapoport is a board-certified periodontist and a Diplomate of the American Board of Periodontology. A specialist in dental implants who provides top-quality treatment, he has appeared on numerous local radio and TV shows as a local dental expert. 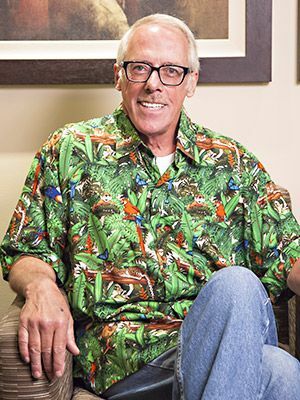 He has been recognized as a Top Dentist by Seattle Metropolitan Magazine four years in a row. 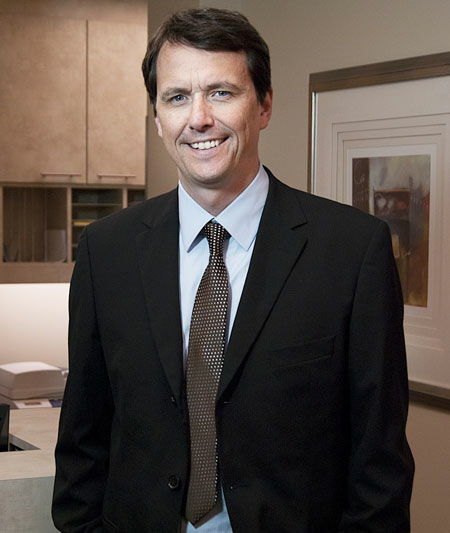 Dr. Ralf Schuler is also a board-certified periodontist and Diplomate of the American Board of Periodontology. 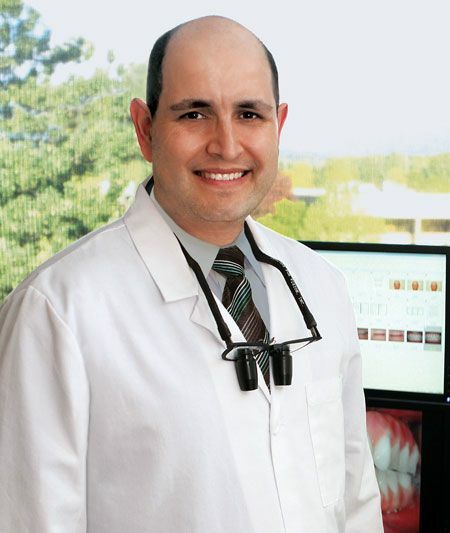 He provides expert dental implant treatment to our patients. 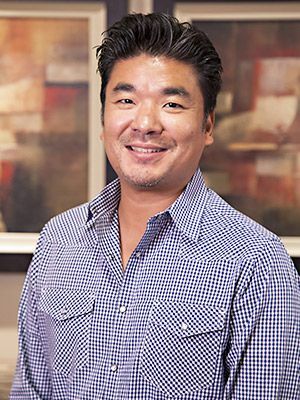 He is an Affiliate Associate Professor in the Department of Graduate Periodontics at the University of Washington and has been recognized as a Top Dentist by Seattle Metropolitan magazine. Our comfortable environment and friendly, attentive staff will make you feel at ease. Our doctors are very caring and always listen to your goals and concerns. They thoroughly explain your treatments so you know what to expect. They always answer your questions so you are comfortable and can make an informed decision. 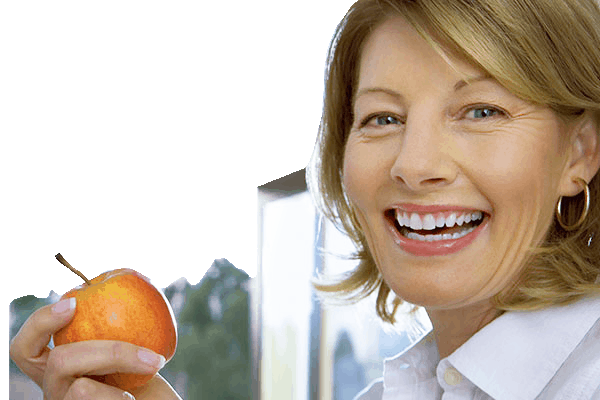 State-of-the-art Same-Day Dental Implants In Our Seattle dental practice. Dr. Darrin Rapoport and Dr. Ralf Schuler are highly trained and experienced periodontists and dental implant surgeons who have earned the top certification for technical proficiency in their field. 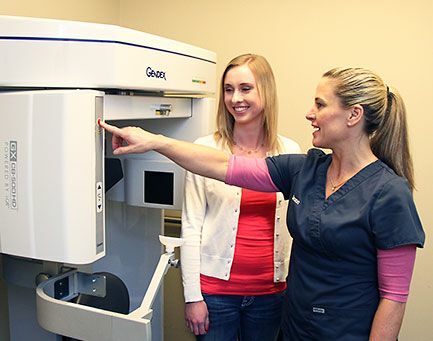 They have worked together at Pacific Northwest Periodontics since 2003 to provide the highest-quality and most comfortable dental implant treatment possible. 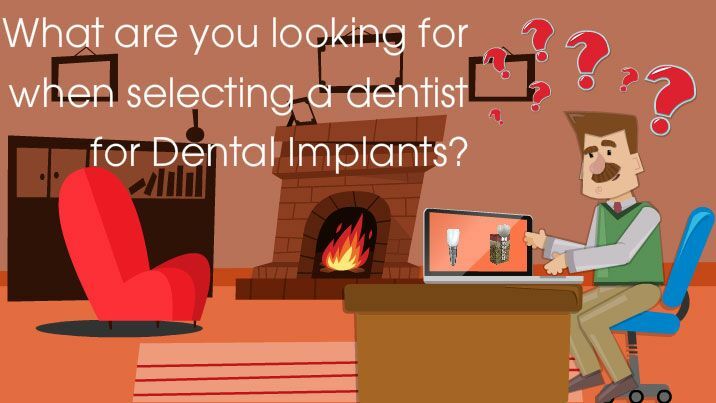 Using the most advanced technology in diagnostics and implant placement procedures, they are uniquely equipped to provide dental implants and new, functional replacement teeth in the same day to most patients with broken-down or missing teeth. 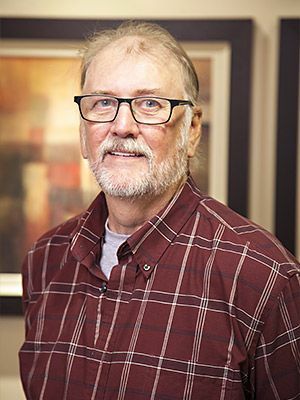 “I had an upper denture for over 40 years and was missing a front bottom tooth for five years and I finally decided to go in and get it fixed. Dr. Rapoport asked me if I wanted upper implants. I told him that I hadn't been a good candidate 20 years ago but he said that technology had changed and that I am a great candidate for the All-on-4 procedure. “It was nice going in, falling asleep and waking up and it's all done. No pain! 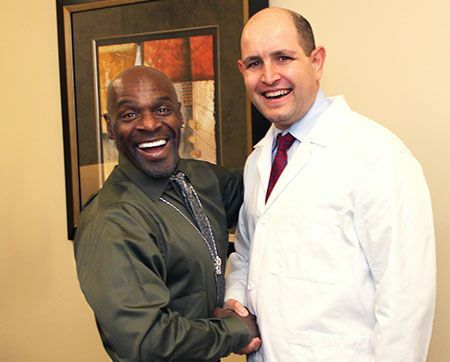 Dr. Rapoport and his entire staff were there for me, making me feel assured and comfortable. 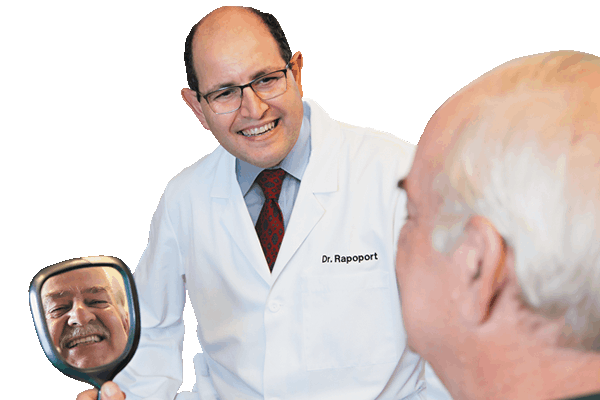 “I like Dr. Rapoport's quiet, self-assured confident manner. He is a wonderful person and an even better surgeon. His staff are very helpful and happy that I'm here. They want the best for my dental health and they are all fun to be around. “Dr. Rapoport is very enthusiastic about his work, yet very intelligent in the field. He is very down-to-earth and his step-by-step explanations for scheduling and treatment is very helpful. 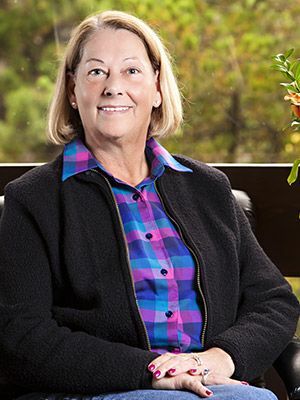 “Everyone is so welcoming, they give a really comforting feeling from when you walk in, all the way through the procedure, to the follow-up appointments. 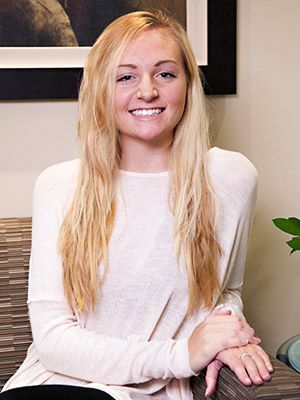 “I found out from my dentist that my teeth couldn't be saved and he recommended me to Dr. Rapoport. From day one Dr. Rapoport and his staff made me feel that I had made the right choice. I never felt afraid to ask questions.